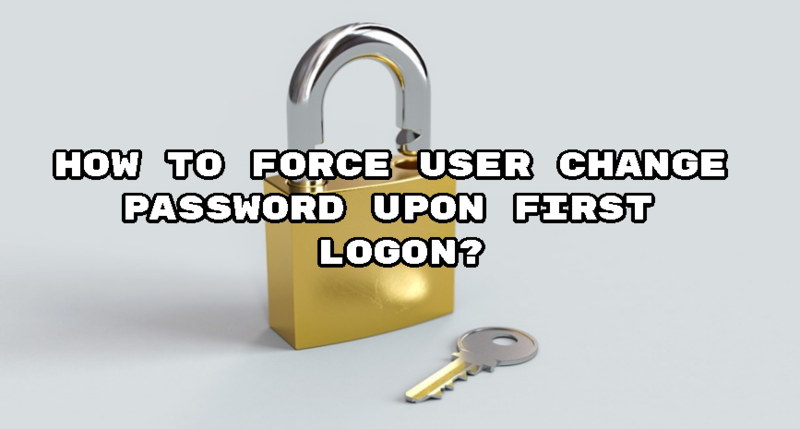 How To Force User Change Password Upon First Logon? 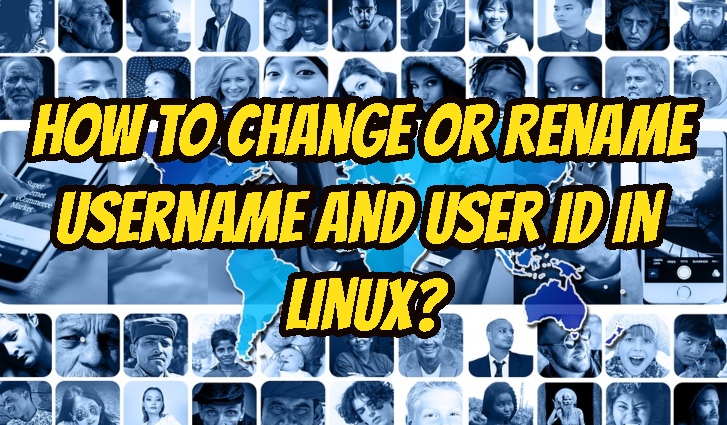 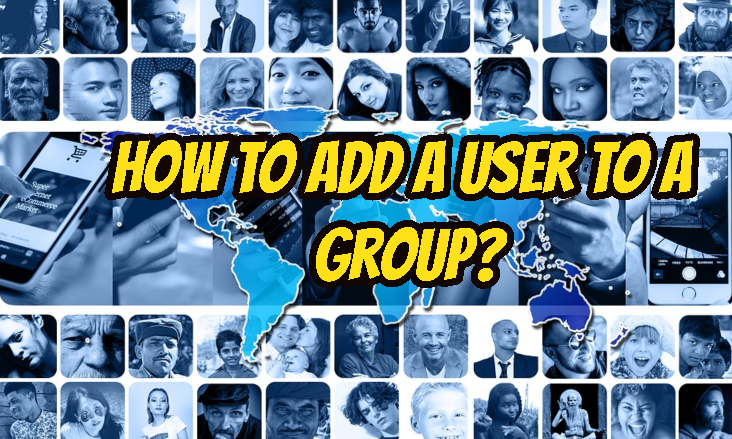 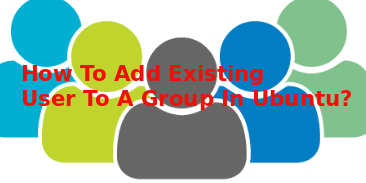 How To Change or Rename Username and User ID In Linux? 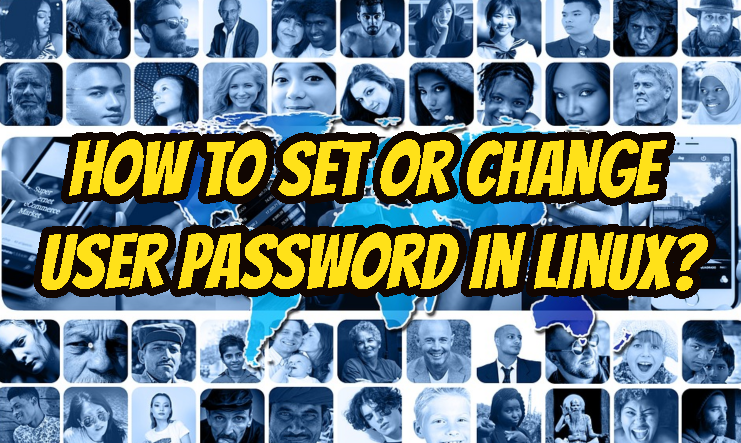 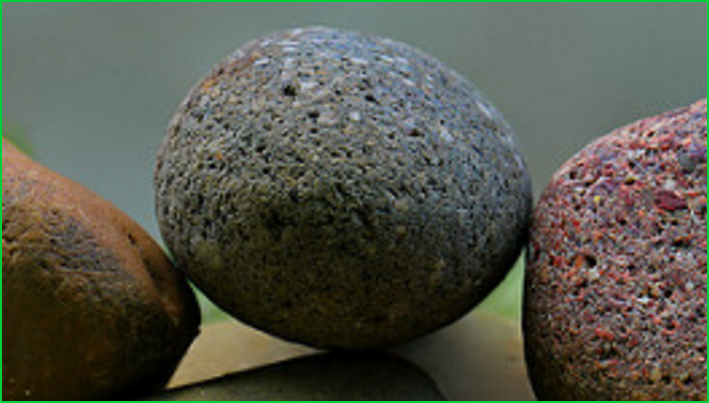 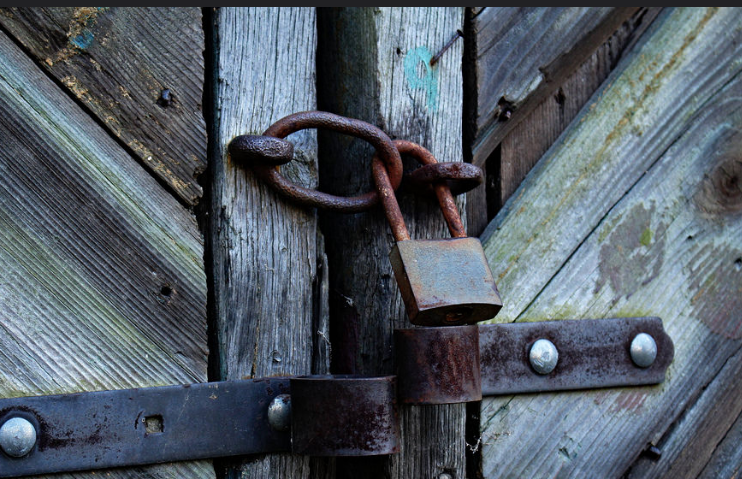 Linux passwords are used to authenticate users. 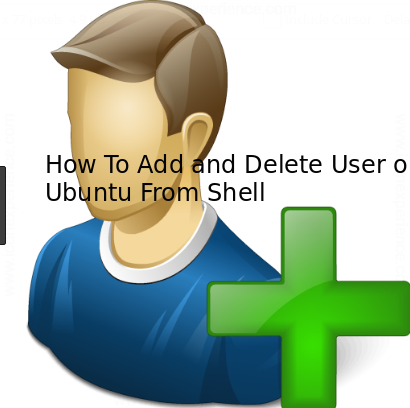 Linux passwords was hold in /etc/passwd file with other user related information like default shell, home directory path etc. 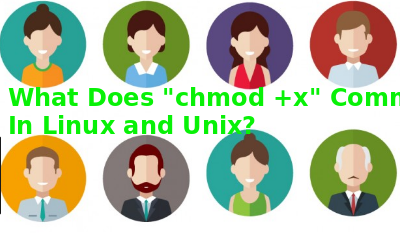 Now in modern Linux distributions holds passwords in /etc/shadow file which have restricted access.